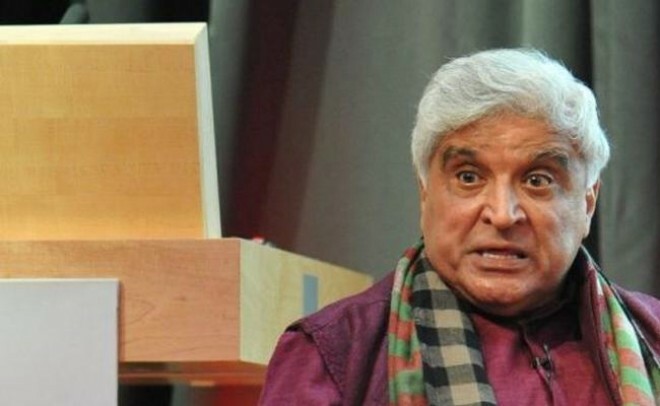 New Delhi, Mar 12: Veteran lyricist-screenwriter Javed Akhtar on Tuesday said that he finds the discussion about Ramzan coinciding with the Lok Sabha elections "totally disgusting". The statement from Akhtar, who has been conferred the Padma Shree and Padma Bhushan awards besides the Sahitya Akademi Award, came after a controversy erupted over holding the ensuing general elections during the holy month of Ramzan. Logging onto Twitter, he said, "I find this whole discussion about Ramzan and elections totally disgusting. This is the kind of distorted and convoluted version of secularism that to me is repulsive, revolting and intolerable. EC (Election Commission) should not consider it for a second." The Election Commission had on Sunday announced the schedule for Lok Sabha elections. The dates for the seven phases are April 11, April 18, April 23, April 29, May 6, May 12 and May 19. Counting of votes will be held on May 23. Ramzan is likely to start in India around May 5 depending on the sighting of the moon and continue for a month.